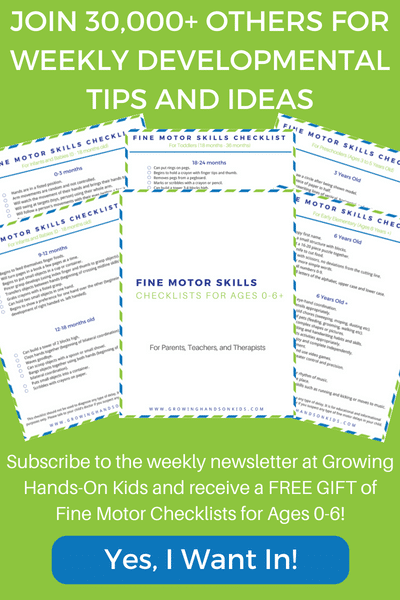 Did you know, pre-writing skills developmentally start a lot sooner than you may think? 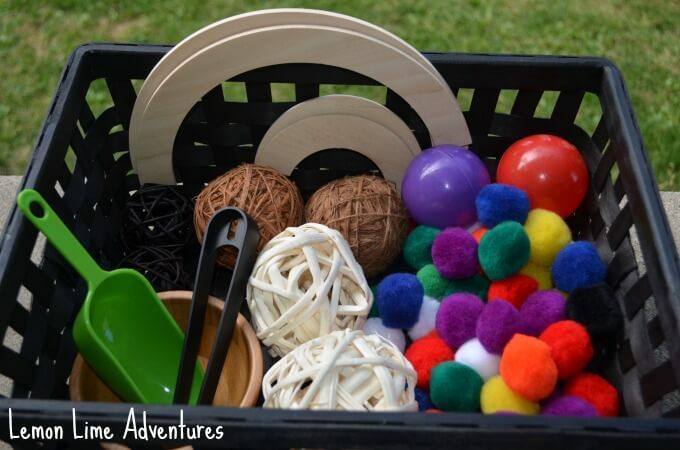 Today I am going to share a couple of hands-on pre-writing skills for kids using a circle shape tray and a sensory bin. 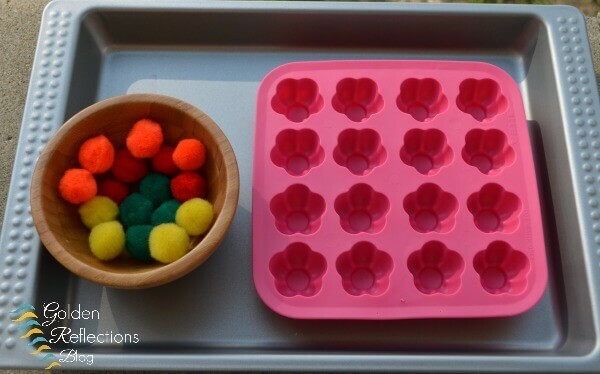 The tray idea is here on my site and the circle toddler sensory bin is a guest over at Lemon Lime Adventures today. 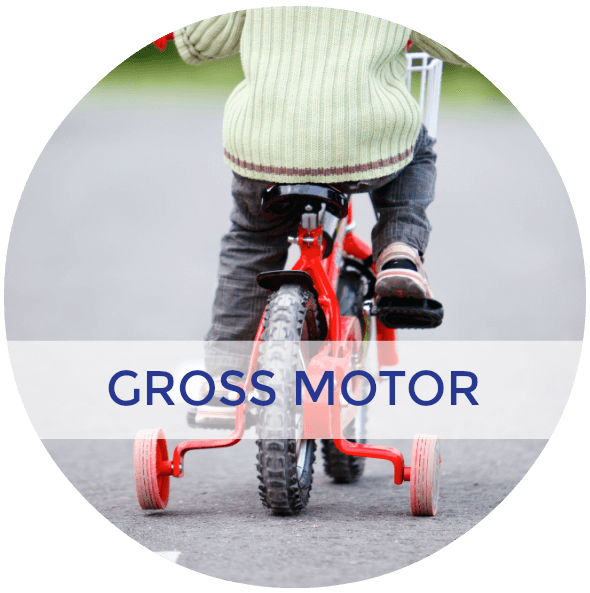 Developmentally, kids start to form a correct circle shape by the time they are three. 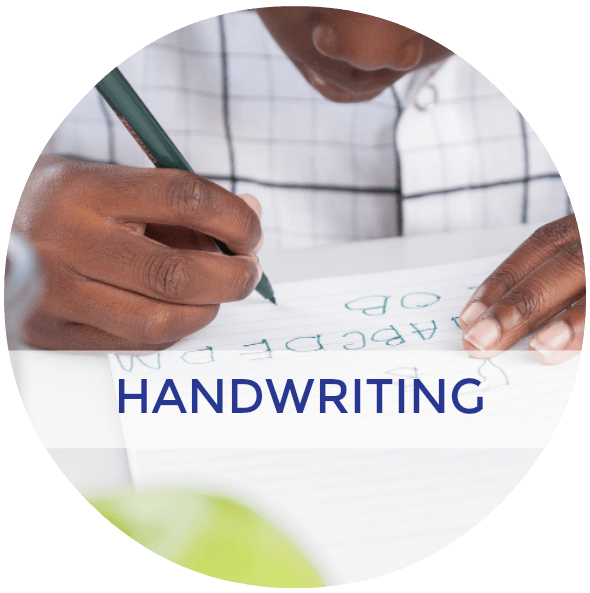 However from ages 2 and on they are able to make circular motions with any type of writing utensil or their fingers. My daughter has been showing increase interest in shapes, especially the circle shape. She has begun to make circular motions using a crayon or small pencil at 26 months old. 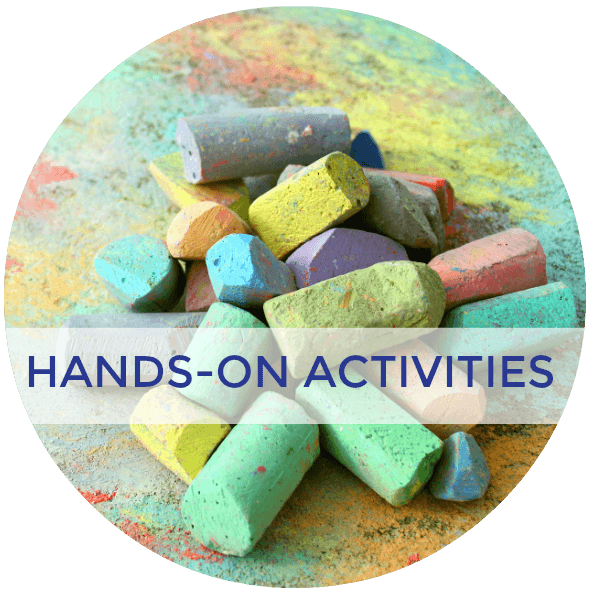 So I am taking her interest and turning it into a couple of fun hands-on activities with circles. A metal or wooden task tray (the one I used in the picture above is a medium cookie sheet tray from IKEA). Set all the items up on the tray as shown above. 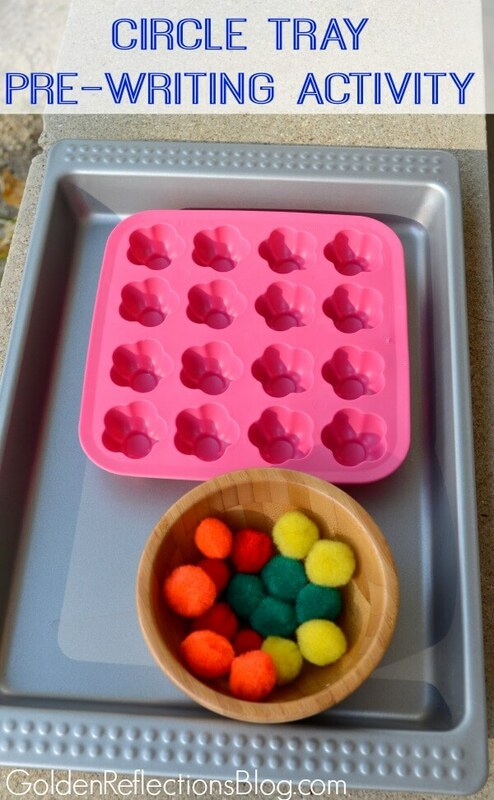 I set this out on our Montessori shelves and gave a basic demonstration for my daughter. After that I just let her explore it and play with it as she wanted to. 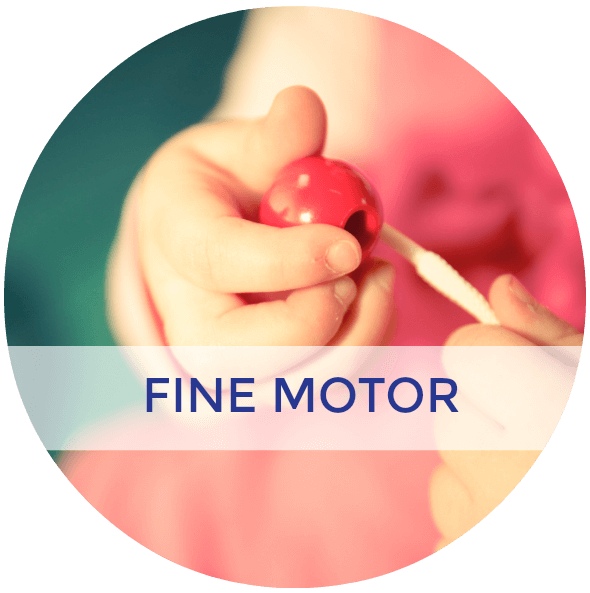 Fine motor strengthening for proper pencil grasp development. 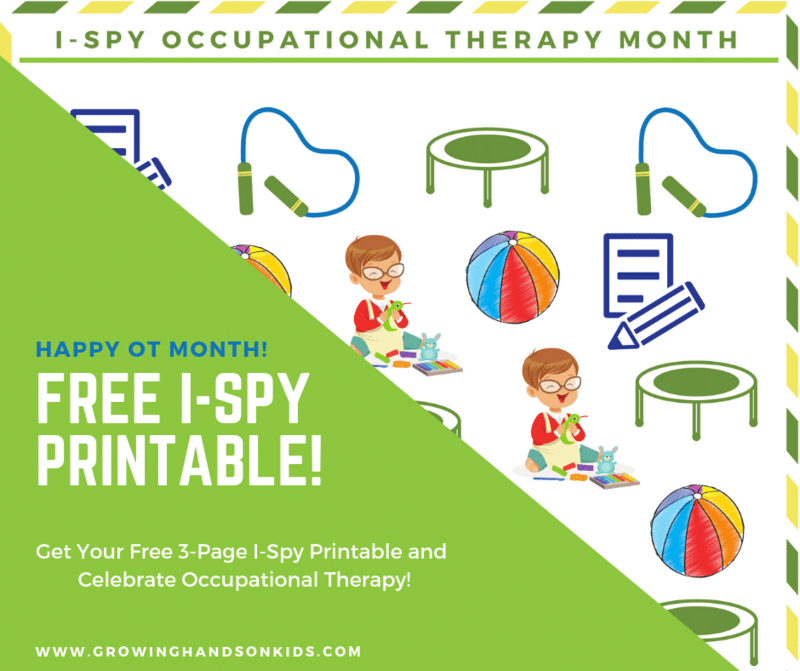 Be sure to head over to Lemon Lime Adventures today to see the Circle Toddler Sensory Bin activity I shared over there. This activity is part of my ebook, Basic Shapes for Beginners which is a hands-on approach to teaching pre-writing strokes and lines to preschoolers. It is designed for ages 2-5. 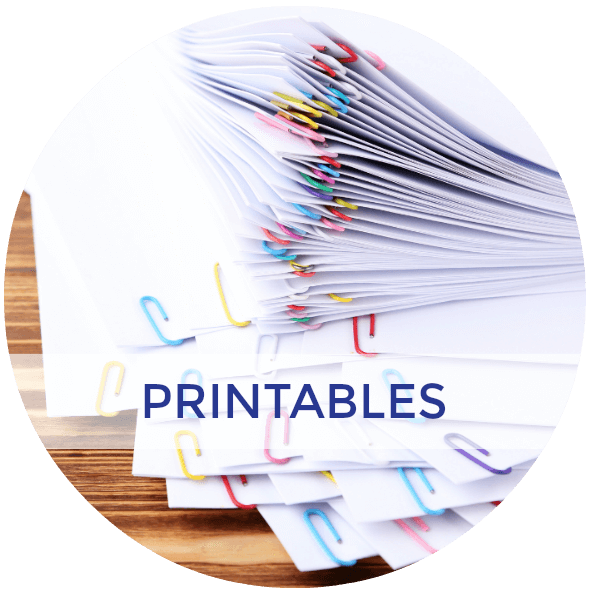 However, if you have a child who is struggling with letter formations or handwriting skills, I would highly suggest going back to the basics of pre-writing and trying out my 30+ activities in the ebook. There is a discount code for 30% off over at Lemon Lime Adventures today for Basic Shapes for Beginners. 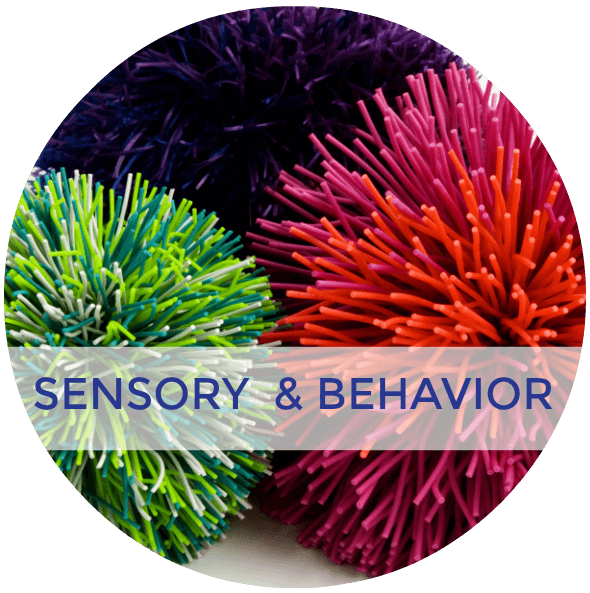 Be sure to head over to my Circle Toddler Sensory Bin post to get the special discount code. It is valid through October 31, 2014. For more pre-writing activity ideas, check out my Handwriting Pinterest board. 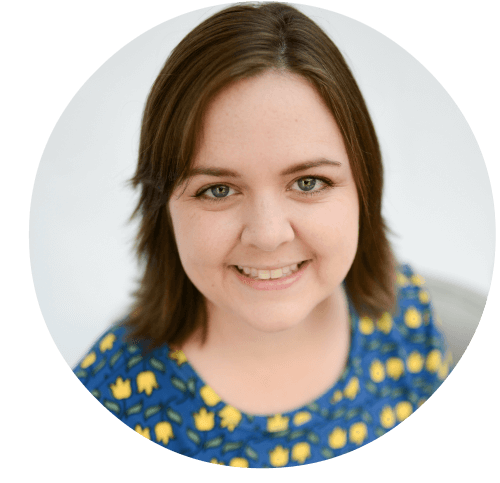 Follow Heather G. | Golden Reflections Blog's board Handwriting Skills & Activities on Pinterest.